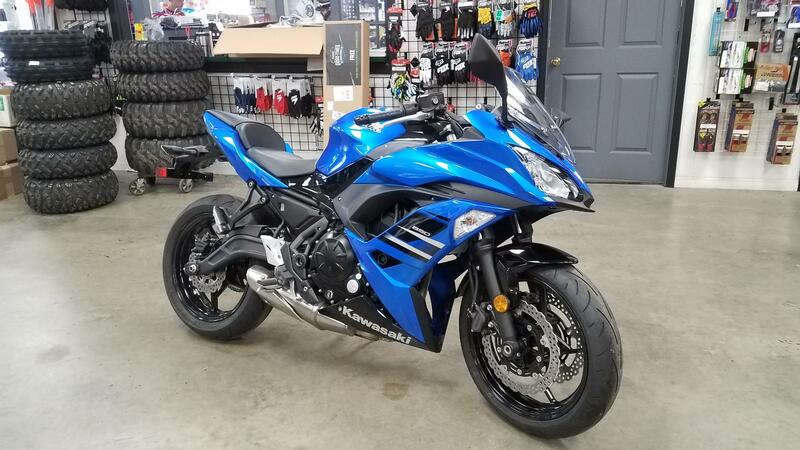 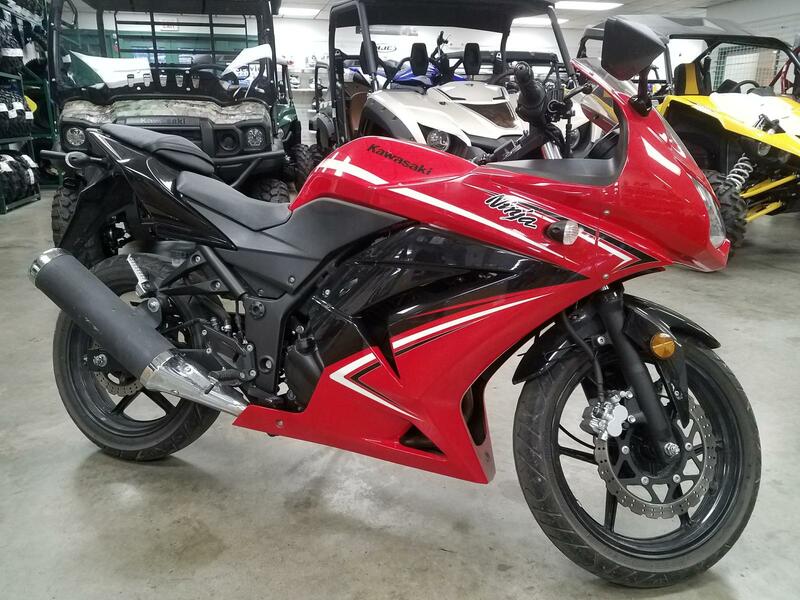 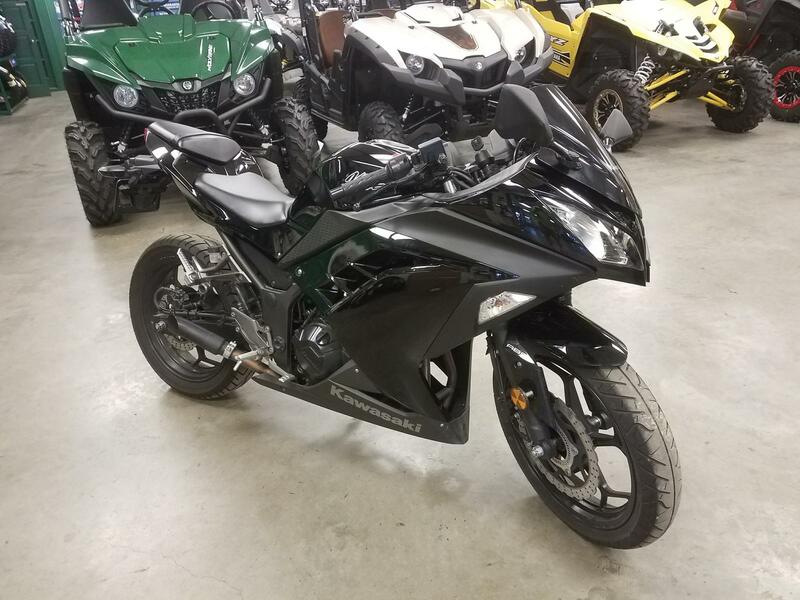 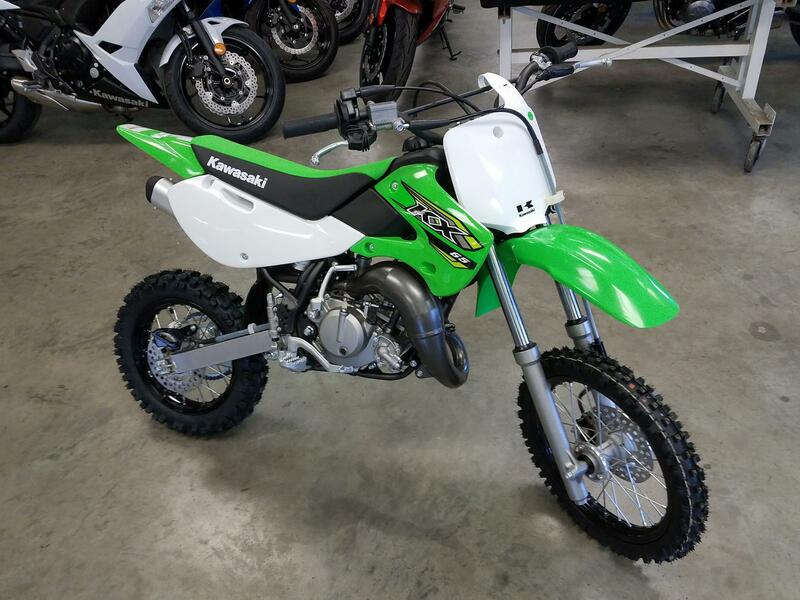 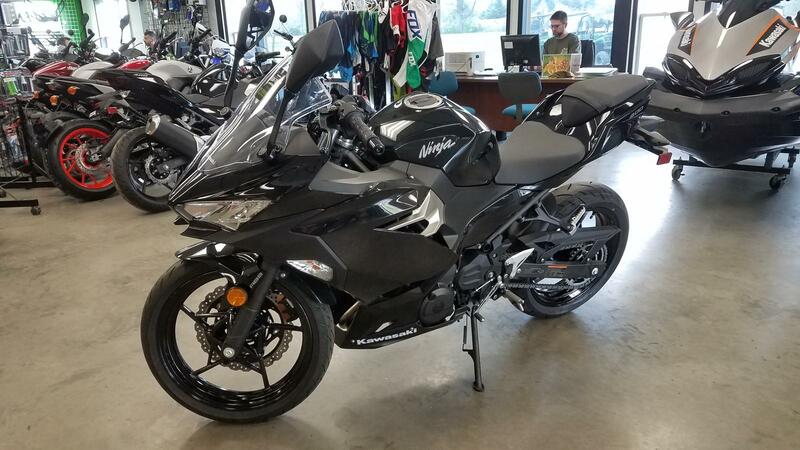 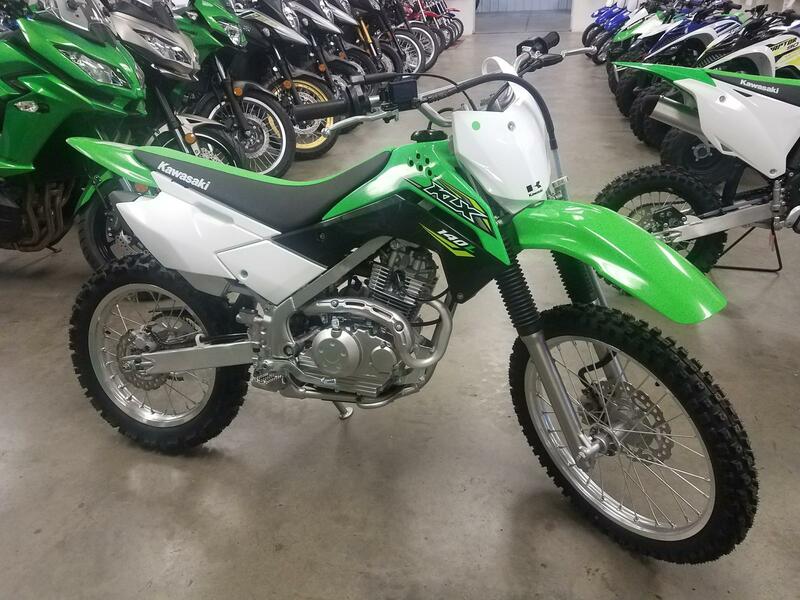 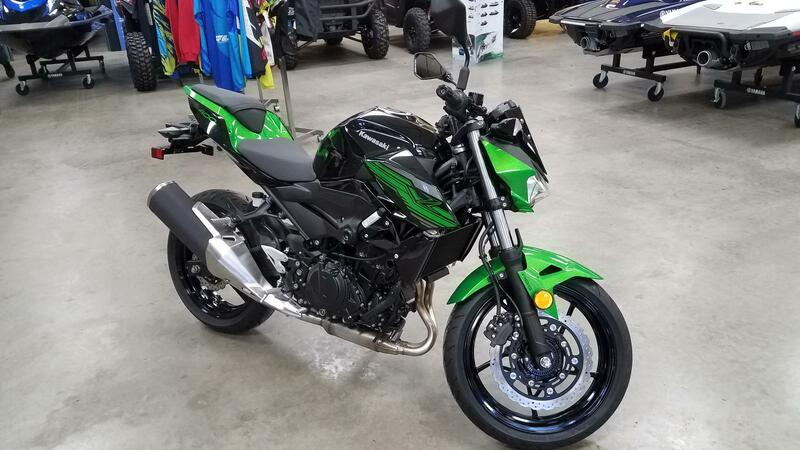 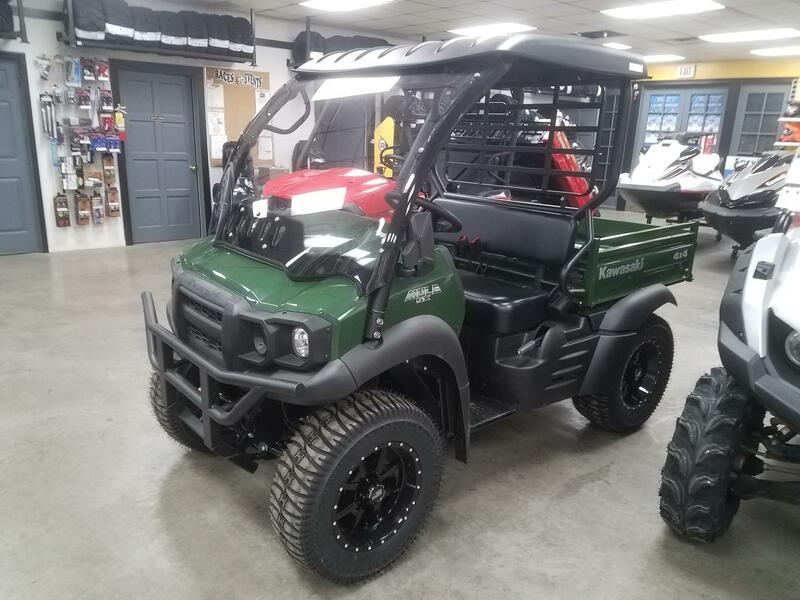 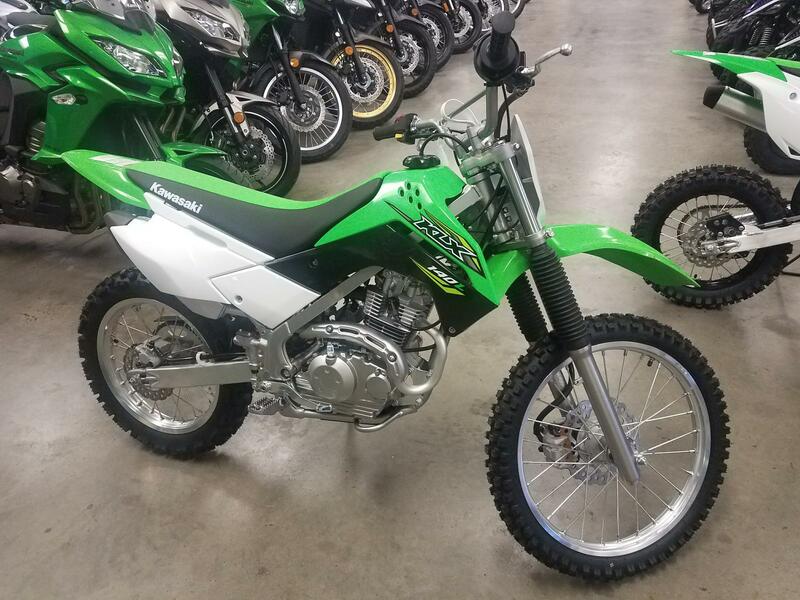 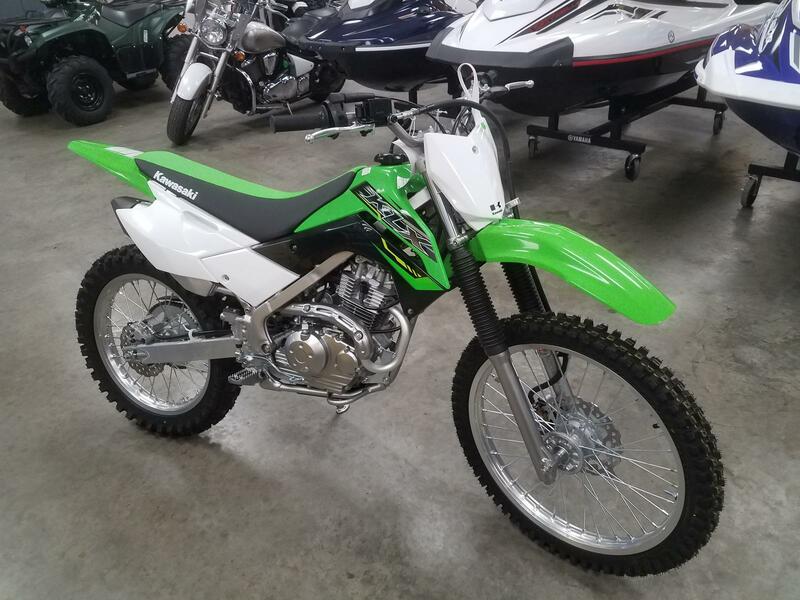 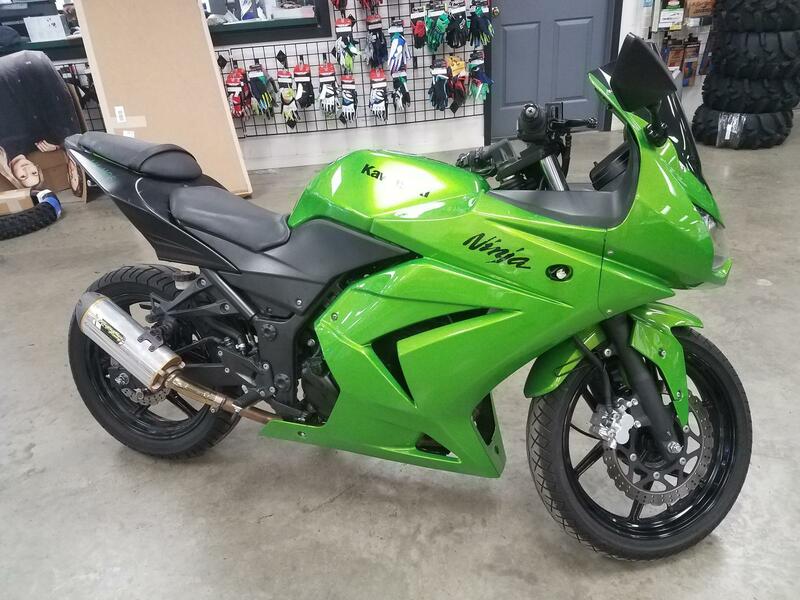 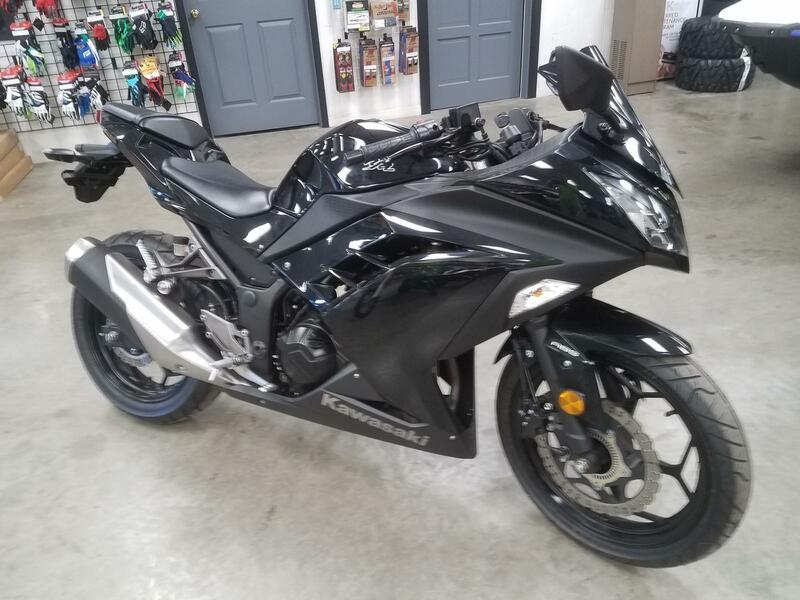 Good Guys Motorsports has a wide selection of New Yamaha Powersports For Sale and New Kawasaki Powersports Vehicles Sale. 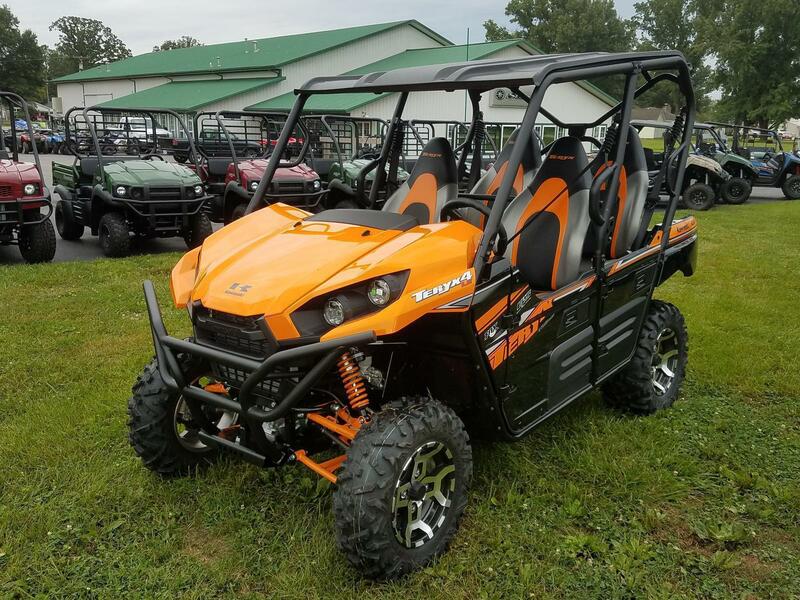 Our dealership is located in Herrin, Il and we proudly serve the surrounding areas of Marion, Carterville, and Johnston City, IL. 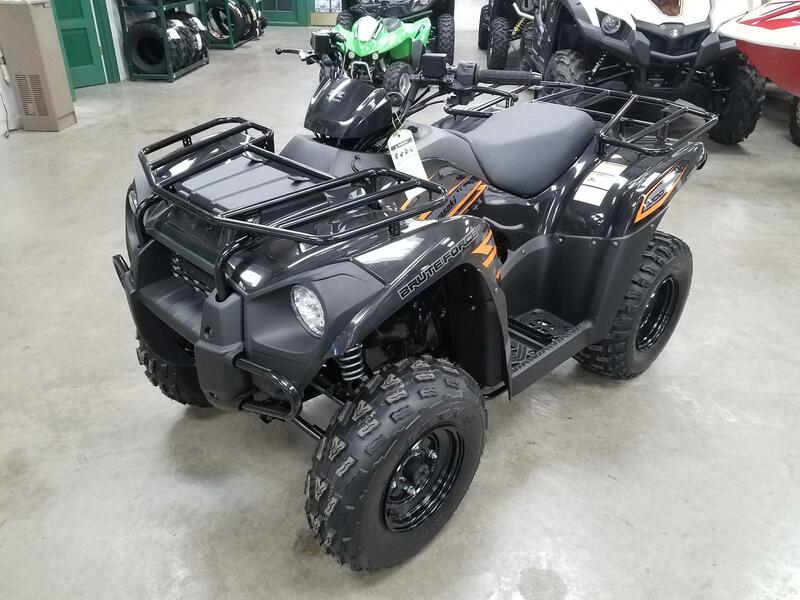 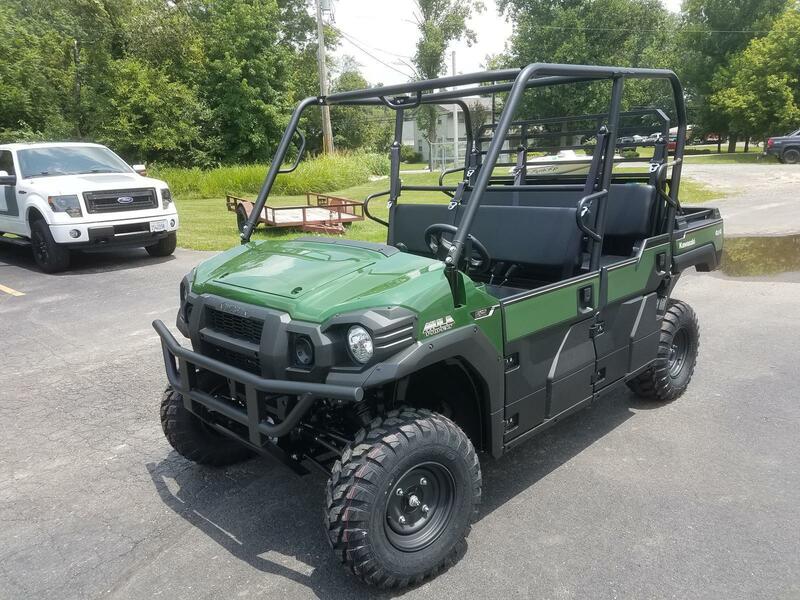 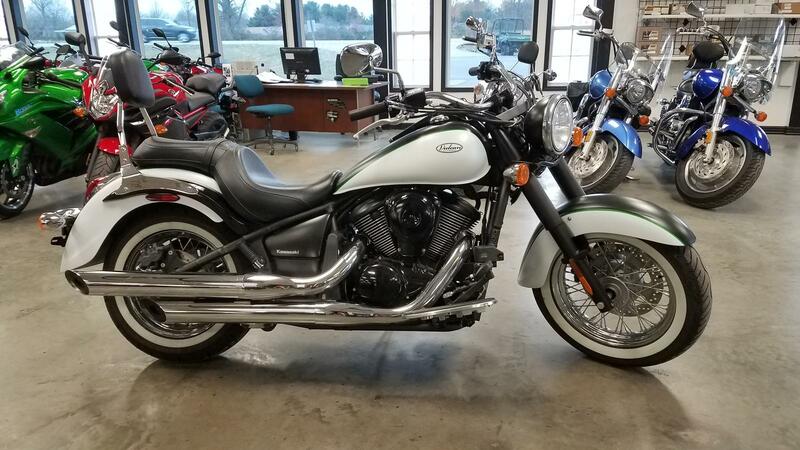 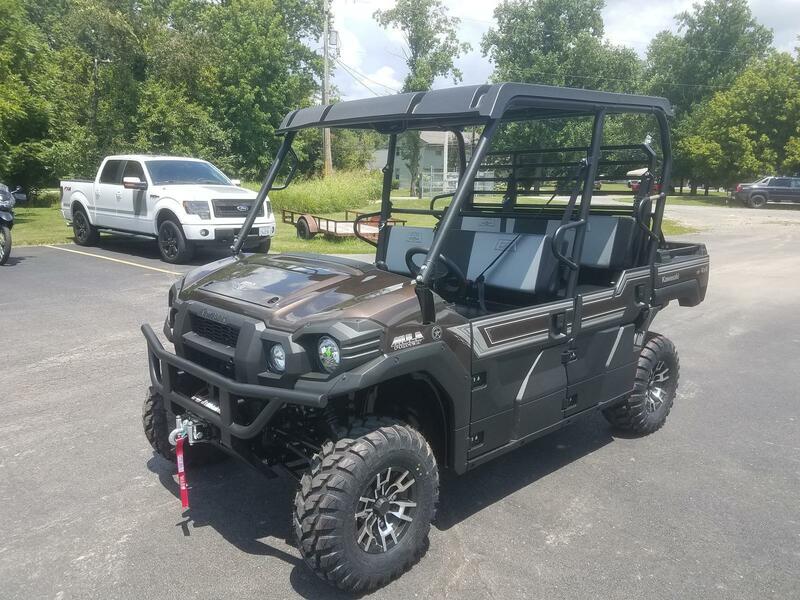 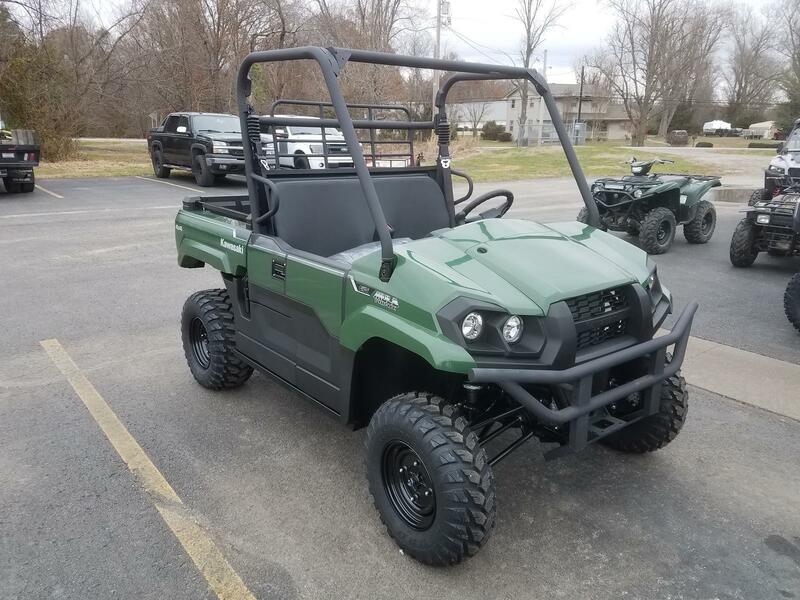 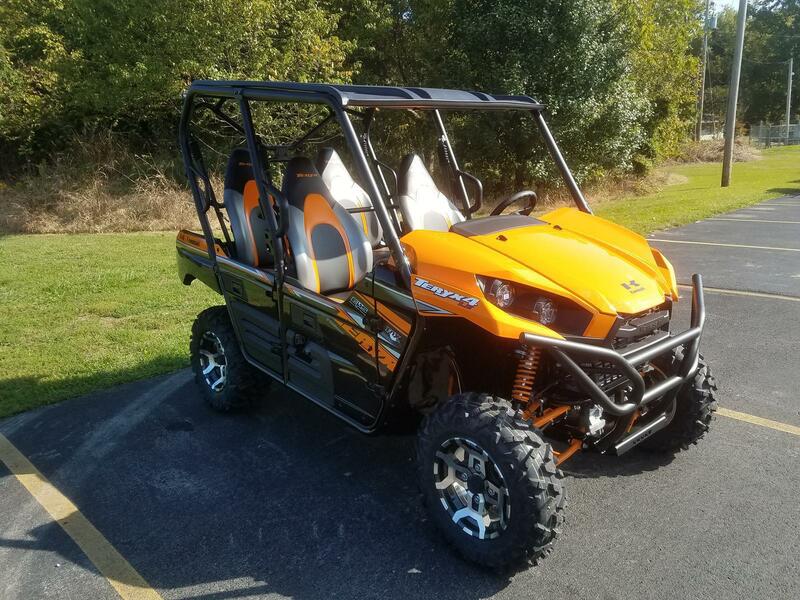 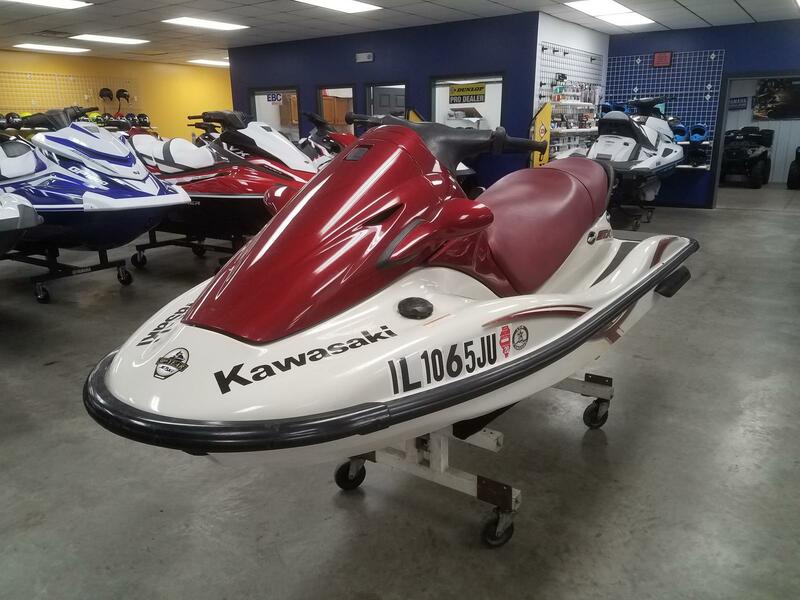 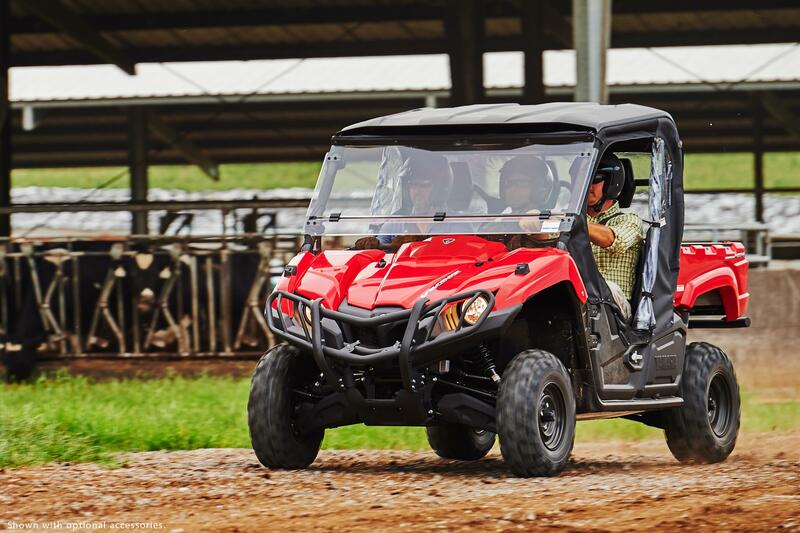 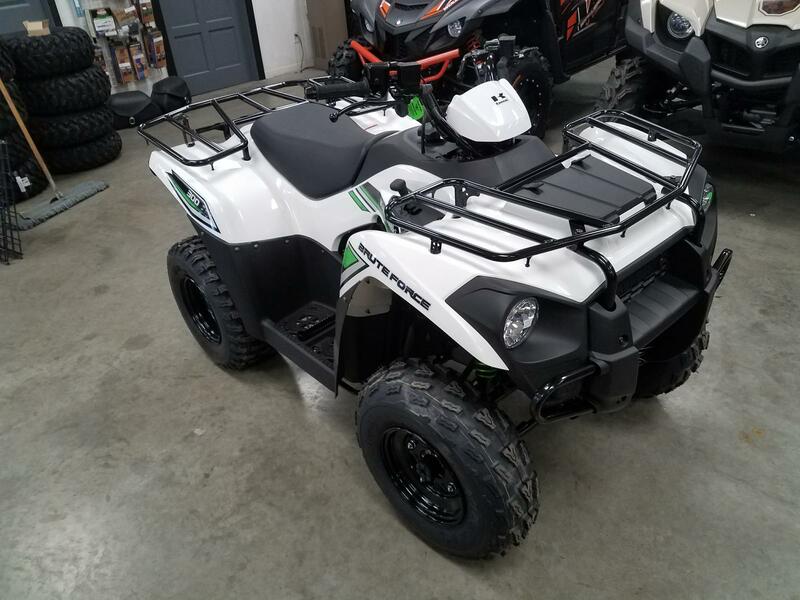 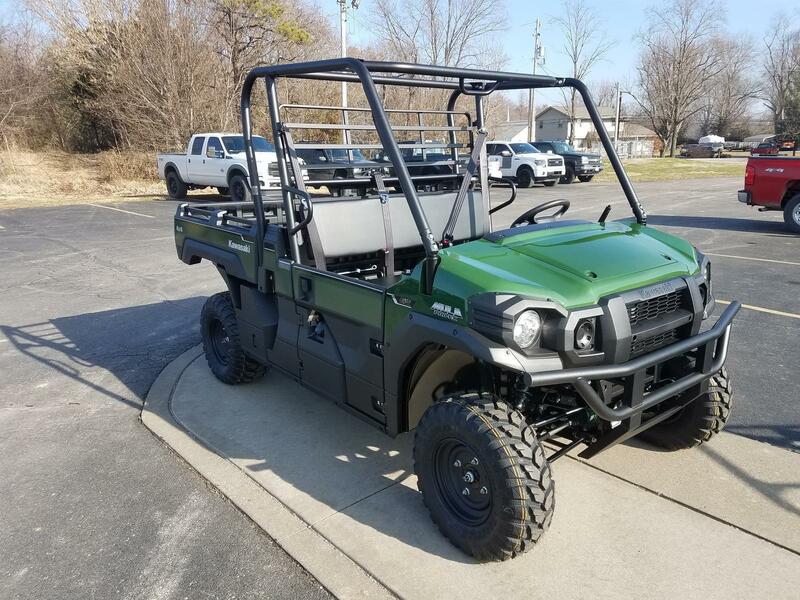 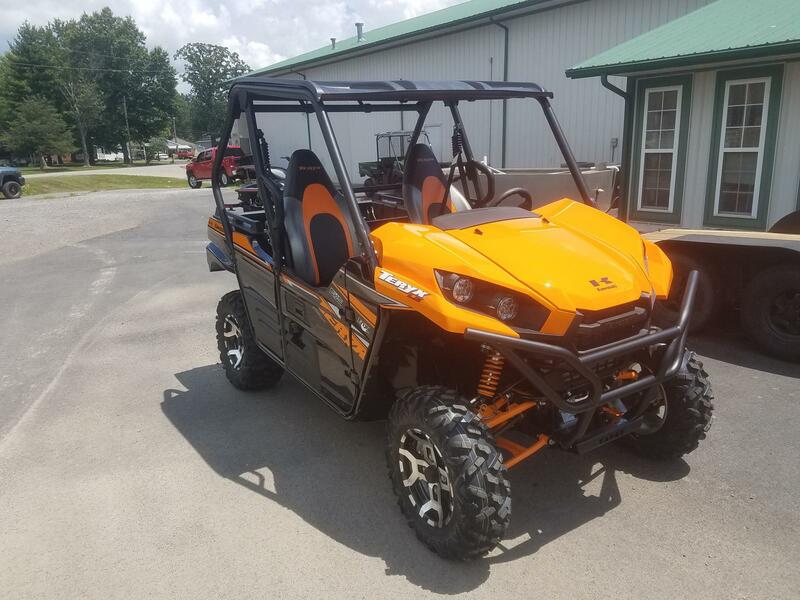 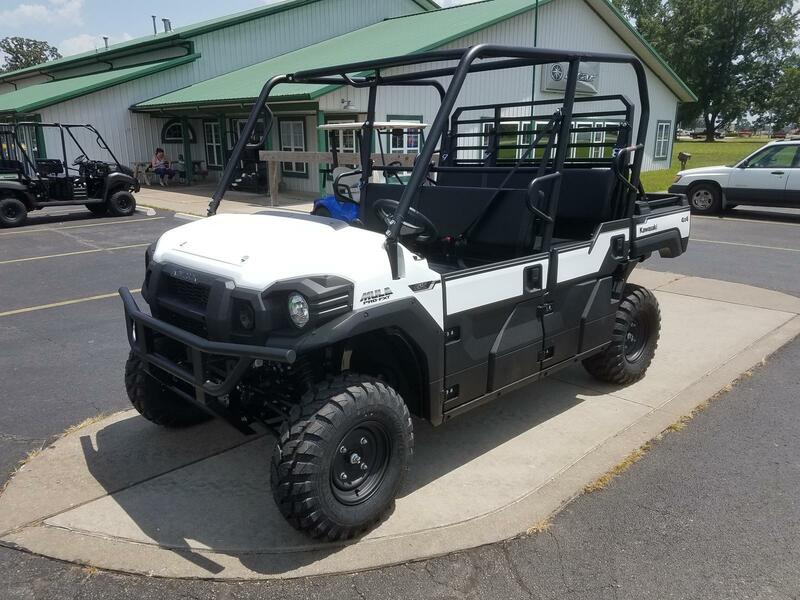 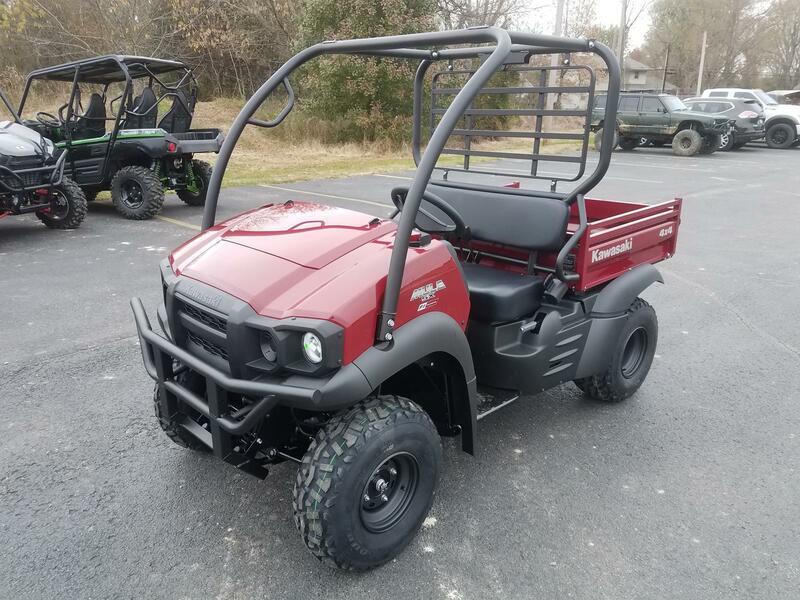 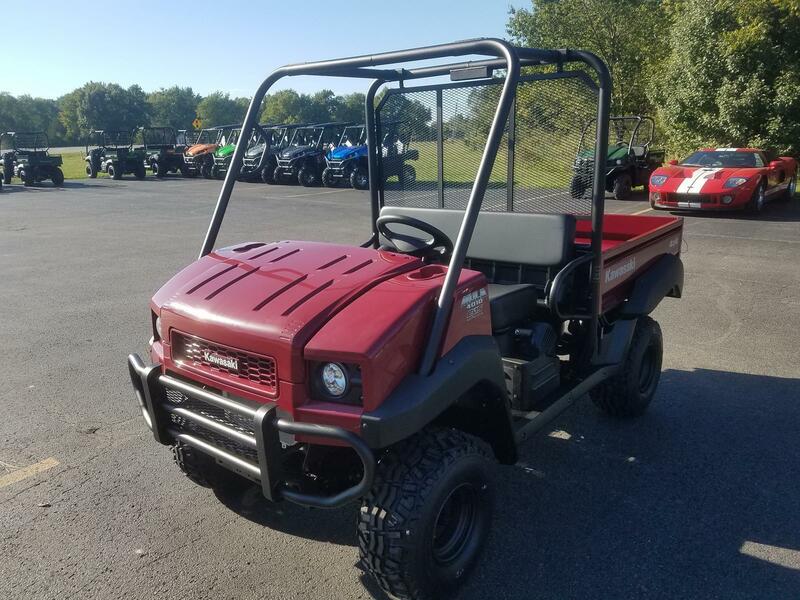 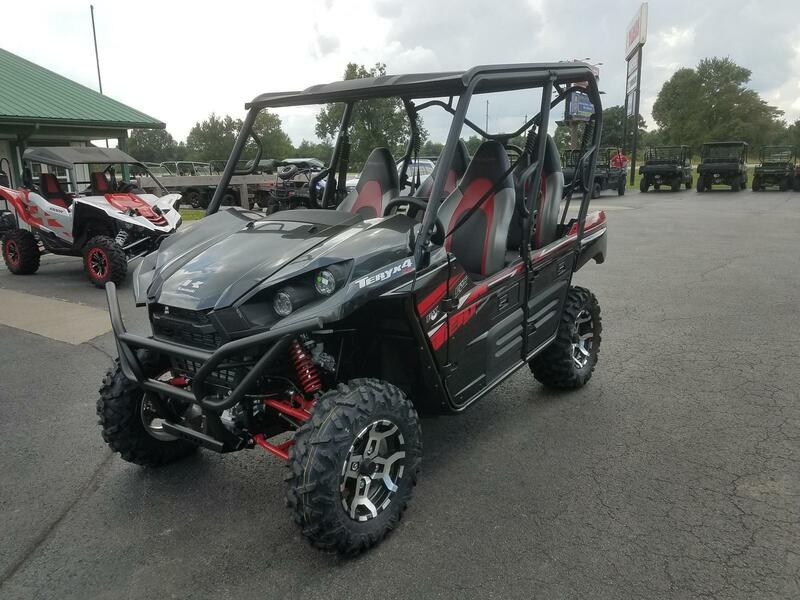 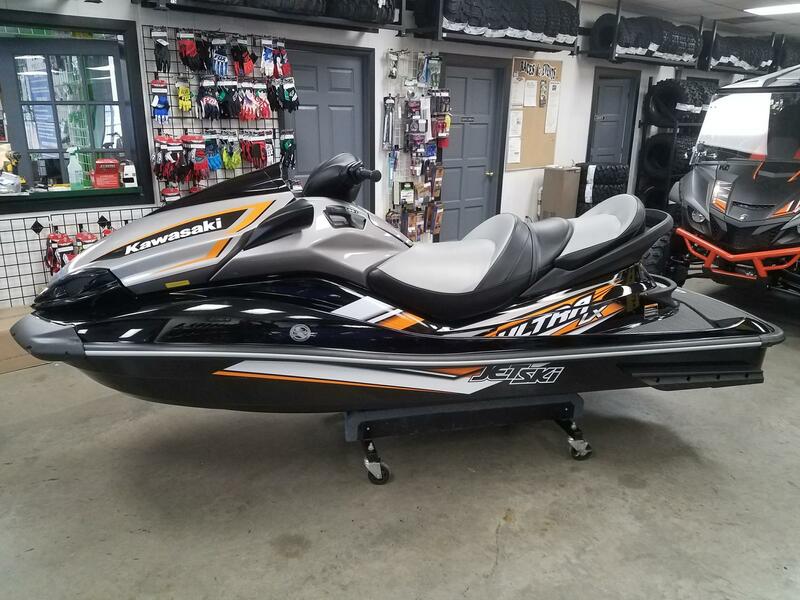 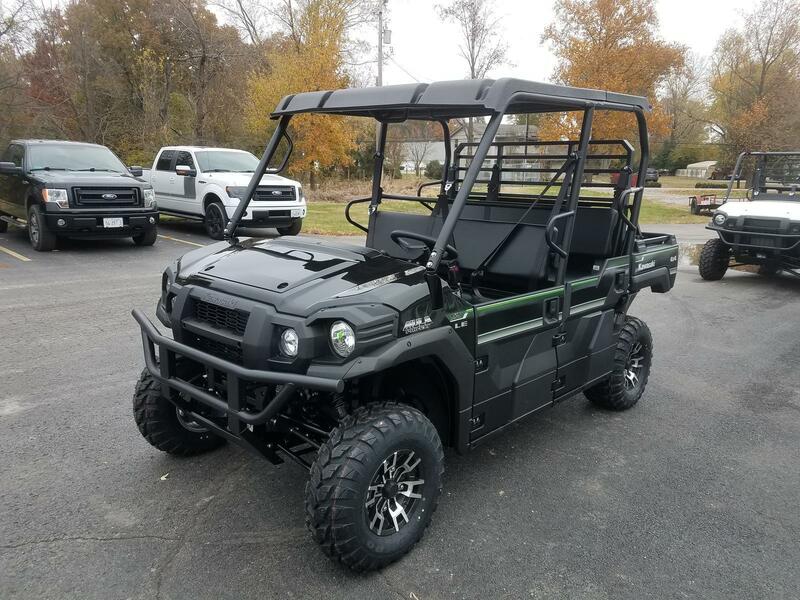 Check out our large selection of Used Powersports Vehicles For Sale!